Could this be the top mortgage lender? Borrowers name their top lender, Halifax relaunches cashback and the remortgaging boom continues - in this fortnight's mortgage update. Building societies are leading the way when it comes to customer service and value for money, according to a new survey. The customer satisfaction survey from Which? polled 3500 customers to get their thoughts on lenders’ and Principality Building Society came out on top with 80% customers saying they did not experience any problems with their mortgage. First Direct and Nationwide came in second place with a score of 77% while Virgin Money (76%) and Coventry (75%) completed the top five. So should borrowers be looking to the building society sector going forward? David Hollingworth, mortgage expert at London & Country mortgage brokers says: “We tend to find that borrowers are much more focused on getting the right deal for them rather than worrying too much about whether the lender is a big bank or smaller building society. The results of this survey may encourage borrowers to keep an open mind about smaller lenders but equally they shouldn’t exclude the bigger players. Ultimately borrowers are interested in well-priced products that are backed with good service and in today’s competitive market, lenders across the board have worked hard to up their game”. Halifax has relaunched its £1000 cashback offer for first-time buyers and home movers who complete before 4 November 2018. Remortgage customers, meanwhile, can get £250 cashback. The UK remortgaging boom is continuing with latest figures showing there were 46,900 new homeowner remortgages completed in the month, up 23.1% on the same month a year earlier. There was £8.7bn of remortgaging, up 26.1% more year-on-year. Meanwhile, 31,400 new first-time buyer mortgages were completed in July, just 1% more than in the same month a year earlier. 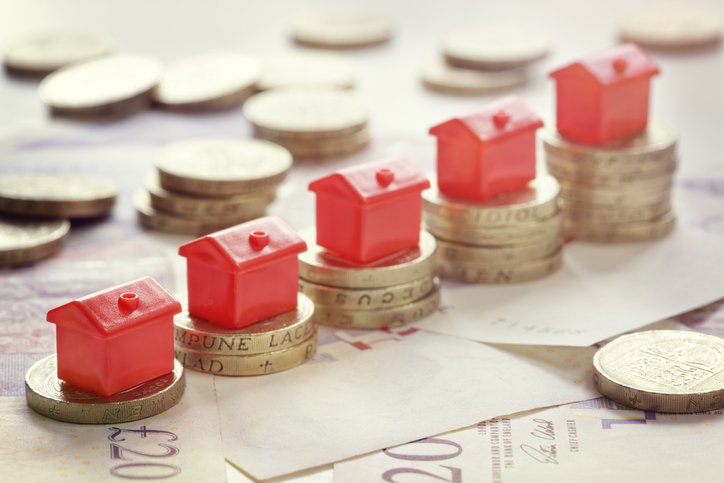 Jackie Bennett, Director of Mortgages at UK Finance said: “The residential remortgaging market saw its strongest July in over a decade, as homeowners pre-empted the latest Bank of England rate rise by locking into attractive fixed-rate deals.